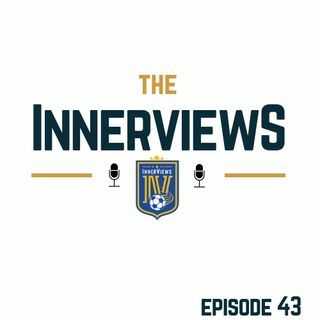 On Episode 43 of The InnerViews Podcast: Tyrrell, Fabio & Dan are back to round up all the action across the busy week in the world of European Football. The Nation League Finals are set, but is it what UEFA envisioned? Did USA Soccer snub Lopetegui? Is Didier Drogba a Premier League legend? All of this and much more on this week's episode of The InnerViews Podcast! Don't forget to Subscribe and Share with your ... Más informaciones friends!